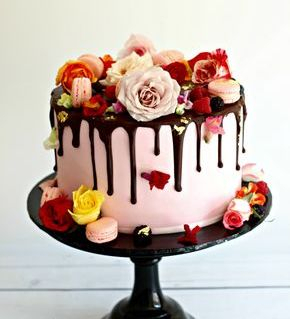 Pastel Coloured Cake with Chocolate Drip. 1 tier 6" extended height, 4 layers of mudcake layered with ganache & finished in buttercream (coloured in your choice). Chocolate Marble Cake, Black Drip. 1 tier 6" extended height, 4 layers of mudcake layered with chocolate ganache & finished with marbled chocolate ganache. 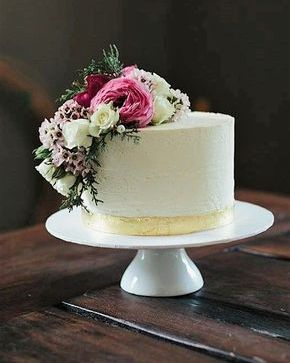 Naked Cake with Fresh Flowers. 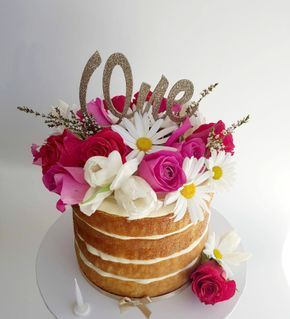 With fresh flowers in your colour choice. 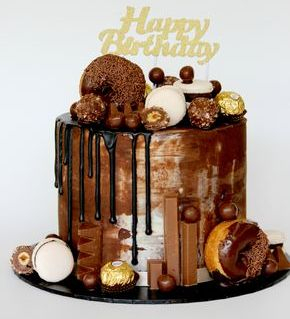 1 tier 6" extended height, 4 layers of mudcake layered with chocolate ganache. 1 tier 6" extended height, 4 layers of mudcake layered with chocolate ganache & finished in buttercream. Perfect for any age! 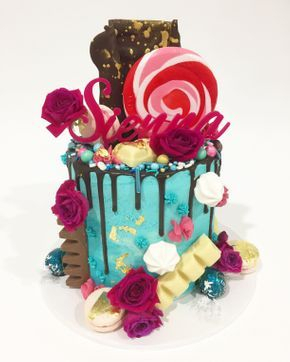 Coloured buttercream finish, chocolate drip, lolly pop, choc sail, chocolates, macarons, lollies, fresh flowers & gold leaf. 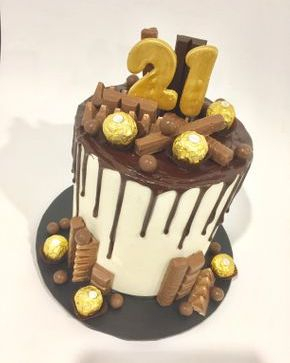 Chocolate drip, chocolates, gold fondant number topper. 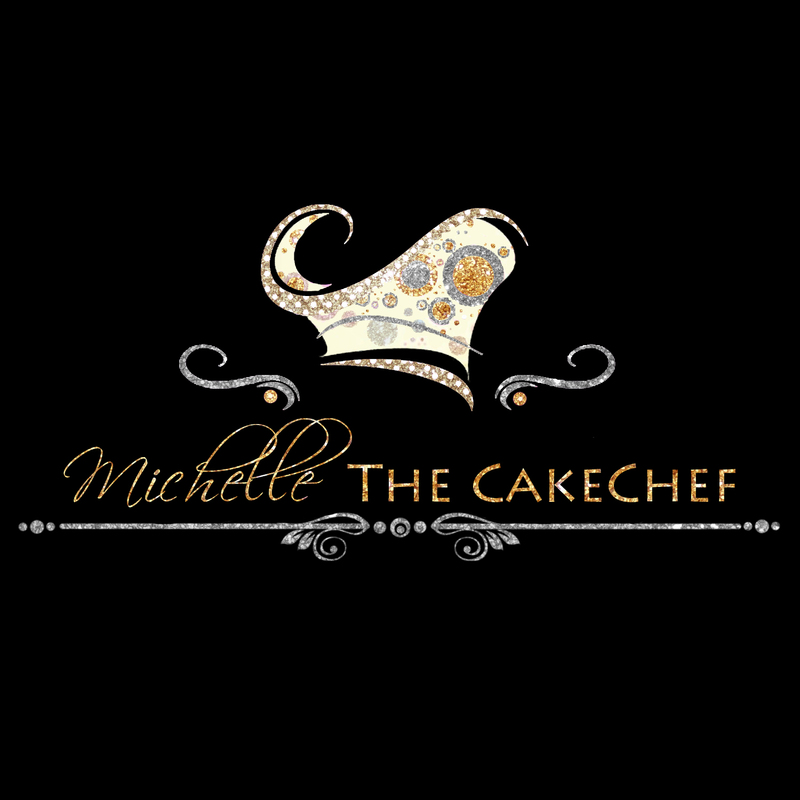 1 tier 6" extended height, 4 layers of mudcake layered with chocolate ganache & finished in white chocolate ganache.